The Pin Mill dates back to 1730 and was likely to have been used as a garden house or shooting lodge, and was later converted to a small factory for dressmaking pins. 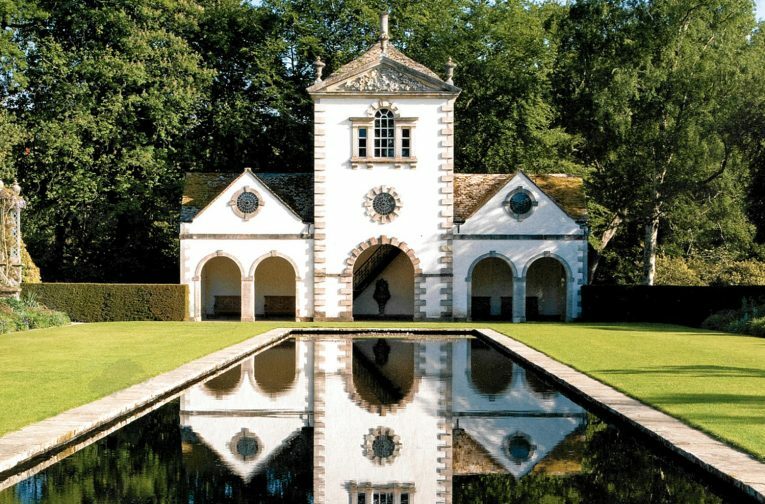 In the 1930s, the dilapidated Pin Mill was moved from its original location in Woodchester (Gloucestershire) to Bodnant to be a key feature of the estate’s gardens. Donald Insall Associates completed sensitive repairs to the roof, which was covered in moss and vegetation. We also replaced the squirrel-nibbled leadwork while making sensitive improvements to the elevations and stone flags. 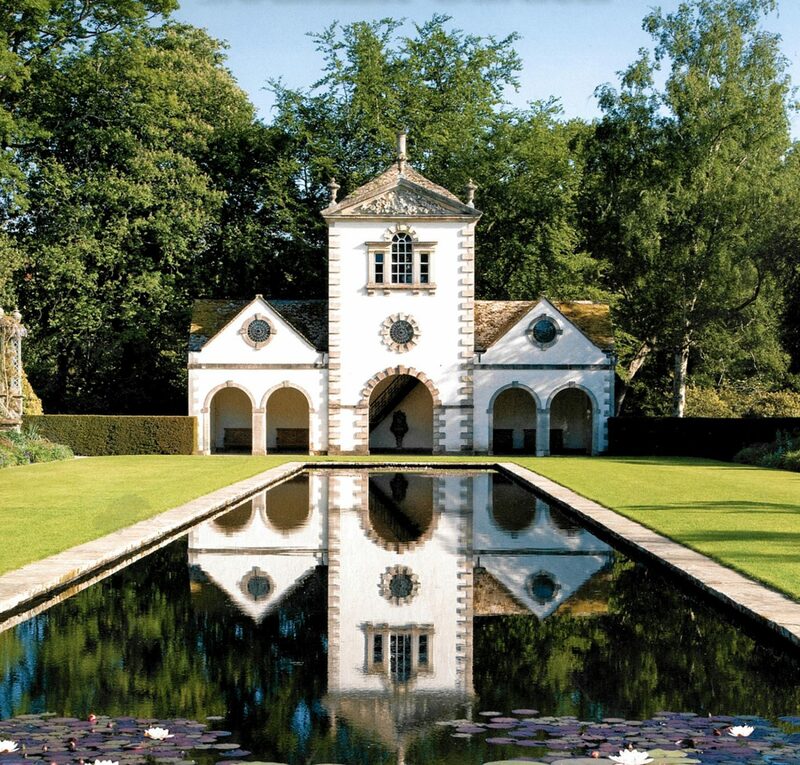 I have had the pleasure of working with Donald Insall Associates on various projects over the past several years, most recently on the restoration and refurbishment of the Pin Mill located in Bodnant Gardens and Hafodunos Home Farm under our Buildings at Risk Grant Scheme in partnership with Cadw. I have found the practice to be very professional, reliable, hard-working, and conscientious. They have provided their clients with the upmost of services and excellent support in the areas of Conservation led architecture. Yr wyf wedi cael y pleser o weithio gyda Donald Insall Associates ar brosiectau amrywiol yn ystod y blynyddoedd diwethaf, yn fwyaf diweddar ar adfer ac adnewyddu’r Felin Pinnau yng Ngerddi Bodnant a Fferm Hafodunos fel rhan o’n Cynllun Grant Adeiladau mewn partneriaeth â Cadw. Rwyf wedi profi fod y cwmni’n broffesiynol iawn, yn ddibynadwy, yn gweithio’n galed, a chydwybodol. Maent wedi rhoi’r gwasanaeth gorau ar gyfer eu cleientiaid a chymorth rhagorol ym maes bensaernïaeth gadwriaethol.